A lot of people want to compost at home. We produce so much green waste, even just in the kitchen, that it seems a waste to not do something productive – and environmentally friendly – with it. However, if you have never composted before, you may struggle to know where you should start. There are just so many different options out there! One popular option is that of vermicomposting. In this system, worms are added to green waste, such as kitchen scraps, grass clippings, and leaves. These worms break down the waste, resulting into a perfect and fine garden compost. 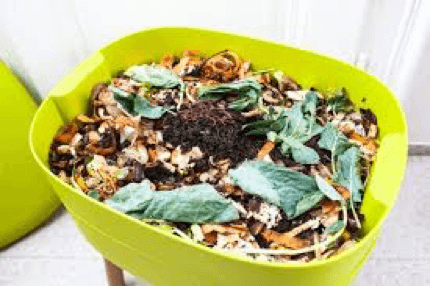 If you feel that vermicomposting is for you, you will quickly find that there are many possible choices in terms of which bin to use. It can be quite challenging to pick the appropriate one for your needs. 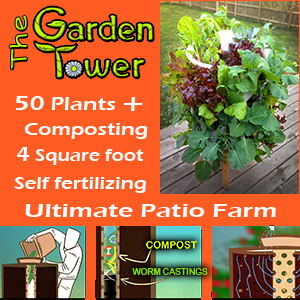 The Urbalive Indoor Worm Farm is an organic compost vermicomposter. Let’s take a look at this composter, what it offers, what its pros and cons are, and, ultimately, whether it is right for you. The Urbalive has been designed to enable people to build a sustainable, responsible, green home in a fun and enjoyable way. It is designed for indoor use, focusing specifically on food leftovers, rather than wastes from the garden and other greenery. It works with Lumbicus rubellus or Eisenia foetida (red wrigglers or red worms), which are not included in your purchase. These worms get to work very rapidly at transforming your kitchen waste into a natural compost with the perfect protection and nutrition for your plants. One of the key things that differentiate this particular composter from others, aside from the fact that it is an indoor device, is that it is incredibly beautiful. It was developed by Jiri Pelcl, a leading Czech designer. The design was picked up by a premium gardening equipment company in Europe, Plastia. It has even been awarded the reddot, which is the most prestigious design prize in the world. Because of its beautiful and unique design, many people put it in prominent places in their home. This, in turn, also encourages children and others to learn more about how composting works, making it a very educational device. 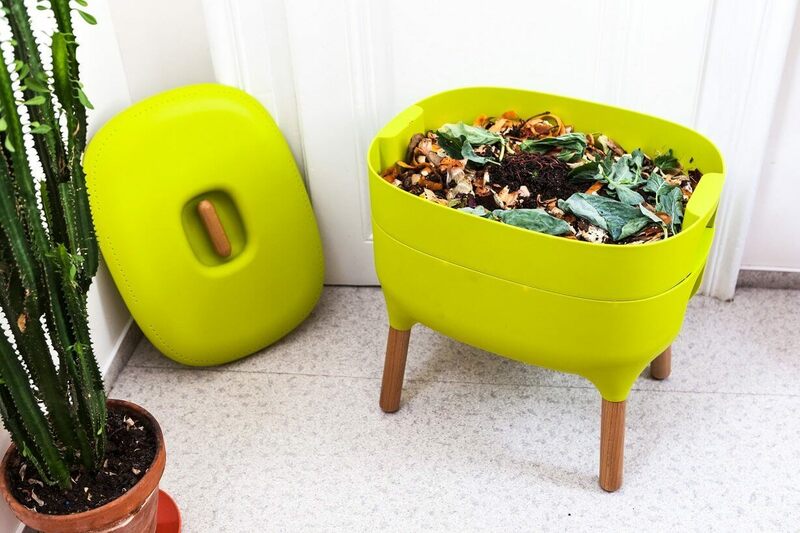 You can use the Urbalive worm farm all year long, as it is an indoor bin. It is very compact, so it will fit in any room, including your basement, utility room, kitchen, or even your living room. When you purchase it, you will receive an easy to follow instruction guide on how to set it up. It clearly explains how you should add your worms, and what you should do with your mixture to make sure you make the perfect compost. You can encourage the other family members to get involved, using it as an educational device. Designed for city life, it enables people in a polluted environment to make their little contribution to sustainability. They can be more responsible in terms of their waste products, using worms to decompose any kitchen greens into a fertilizer that they can then use for their plants. Vermicomposters are known to create some of the most nutrient-rich composts around. The Urbalive was designed by prominent Czech designer Jiri Pelcl, and has even won the reddot award. In fact, this is a composter that you can give a prominent place in any room in your house because of its beauty. It is manufactured in a European company, where standards for household products are very high. This guarantees its durability and quality. It comes almost fully assembled and the rest of the setup is very easy to do. It creates perfect, nutritious compost for your plants. It can be used as tool to learn about ecology for yourself and the rest of the family. It can be a bit messy to use the Urbalive, particularly when you are starting. You have to purchase your own worms, and you may struggle to determine just how many worms you will need at first. Some people say 500 worms is sufficient, but others say you would need at least 1,000. Many people find that, when they first start using the Urbalive, the worms have a tendency to escape because they haven’t started to build their homes yet. It is not the most affordable composter out there. Is The Urbalive Right For Me? So is the Urbalive Indoor Worm Farm for you? Well, it is not for the squeamish, but then no vermicomposter is. It has some very clear pros and cons, and only you can decide which have more weight. 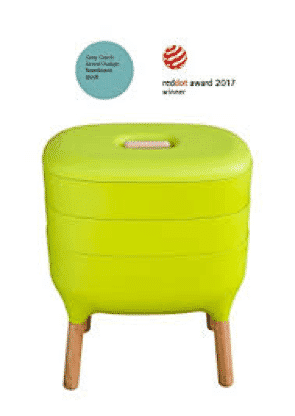 What really makes this particular composter stand out is its beautiful design, which has even won an award. Thanks to this, you are able to keep it anywhere in your home and even use it for educational purposes. 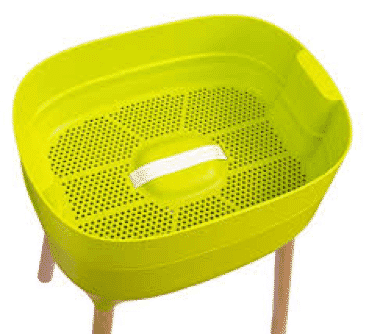 If, however, you have a large family, a big house, or, for whatever reason, you produce a lot of kitchen waste, for instance if you are a vegetarian, then this composter is most likely not for you. It does not have a very large capacity, and it does take two to three months to have usable compost, so you have to be ready for that.